Weird. 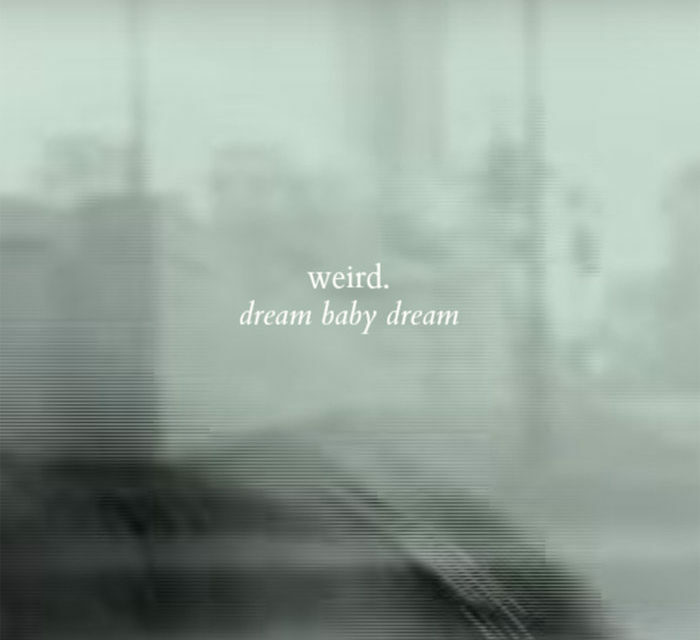 shared a brand new home-made video for the song ‘Dream Baby Dream‘. As always, the duel between dream and reality never ends.